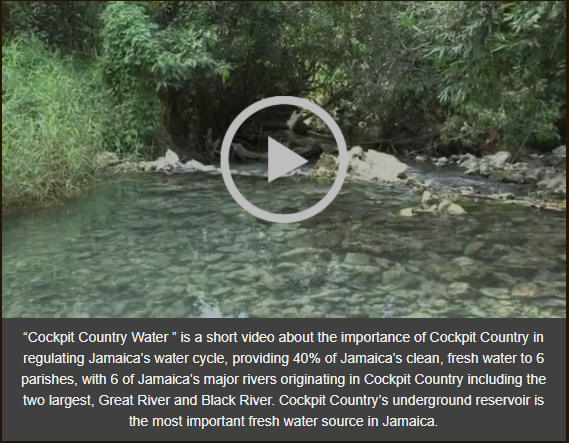 Jamaica’s Cockpit Country is under immediate threat from bauxite mining, which would remove forest cover, block and pollute waterways, displace residents, threaten agricultural livelihoods, compromise air quality and threaten the health and wellbeing of thousands of Jamaican citizens. Redbones Blues Cafe is a Jazz & Blues themed Caribbean Fusion Cuisine Restaurant & Bar located at 1 Argyle Road, Kgn 10. Airy & elegant dining rooms, intimate terraces, enchanting private gardens & courtyard surprise in this hidden Kingston gem that is unparalleled as an afternoon & late night eatery. Favored for really top-notch cuisine where imaginative cuisines are served in two dining rooms showcasing handworked walls & trompe l’oeil ceilings: one is ‘light & lunchtime airy’, the other ‘night-time romantic’… it’s beloved of Kingston’s social elite. Copyright © 2015 Redbones Blues Cafe. All rights reserved.